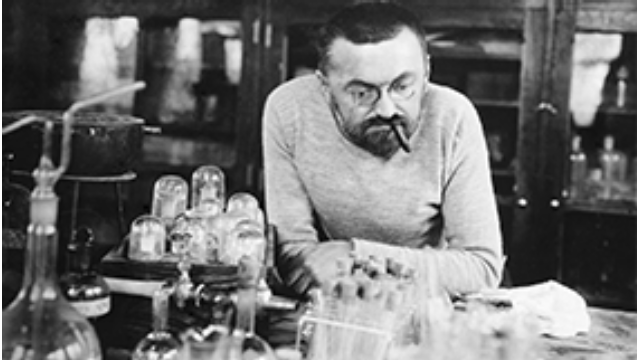 Watch Sunday, October 23, 2016 at noon | Charles Proteus Steinmetz was an innovator in electrical engineering, supplying many of the underlying formulas that made widespread electrical transmission possible. 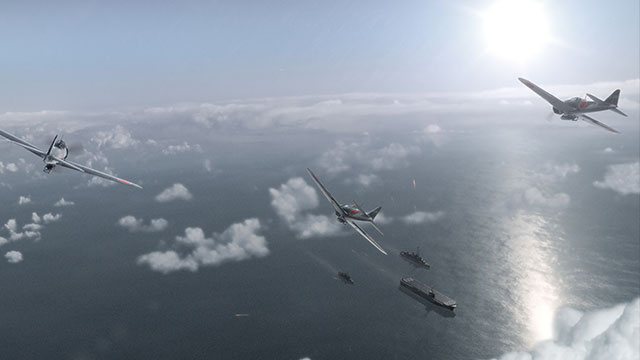 Watch Wednesday, April 15, 2015 at 10pm | Learn how kamikaze weapons were built and launched. 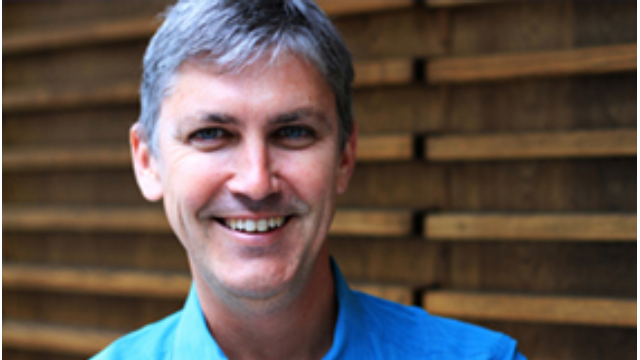 Watch Wednesdays at 10pm through November 12, 2014 | Join best-selling author Steven Johnson to hear extraordinary stories behind remarkable ideas that made modern life possible. 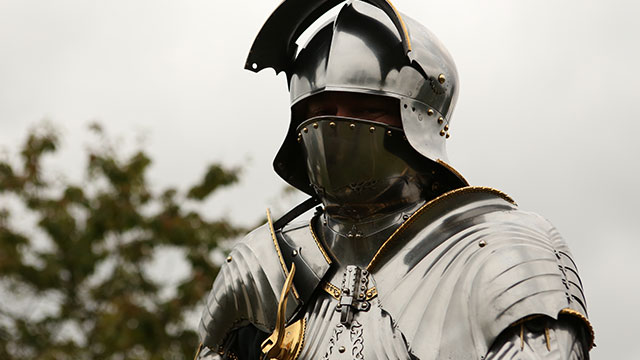 Watch Wednesday, September 24, 2014 at 10pm | Follow scientists who are testing the bones of England’s King Richard III, unearthed in 2011. 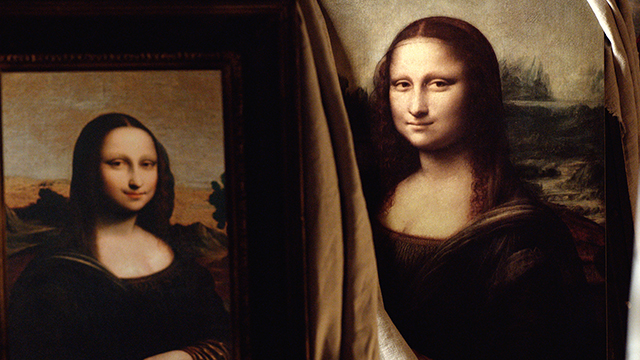 Watch Wednesday, July 9, 2014 at 10pm | Analyze an earlier version of Leonardo da Vinci’s Mona Lisa, uncovered in 2012. 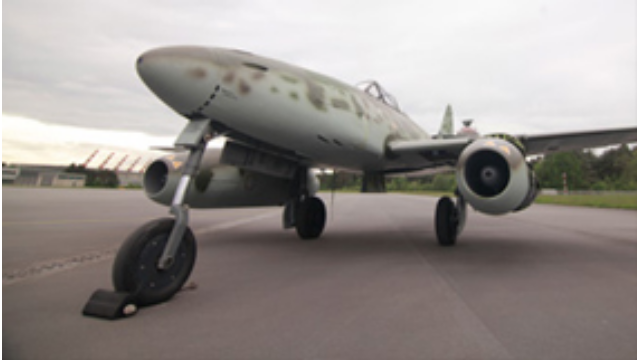 Watch Wednesday, May 7, 2014 at 10pm | Explore the most technologically advanced plane of WWII, the Messerschmitt Me262 fighter jet. 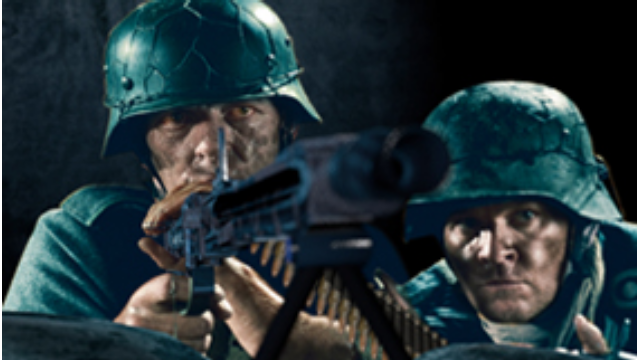 Premieres Tuesday, May 27, 2014 at 9pm. 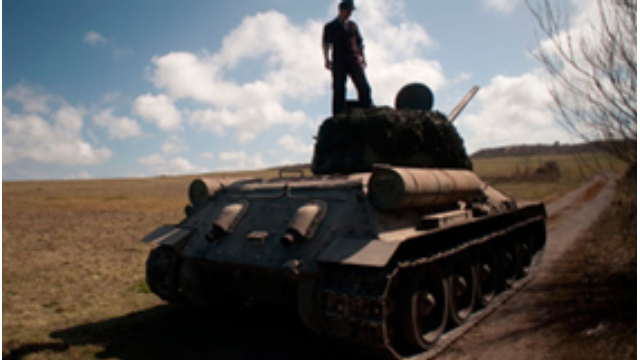 Watch Wednesday, April 30, 2014 at 10pm | Learn about the Nazi engineers tasked with achieving Hitler’s dream of creating super-heavy tanks. 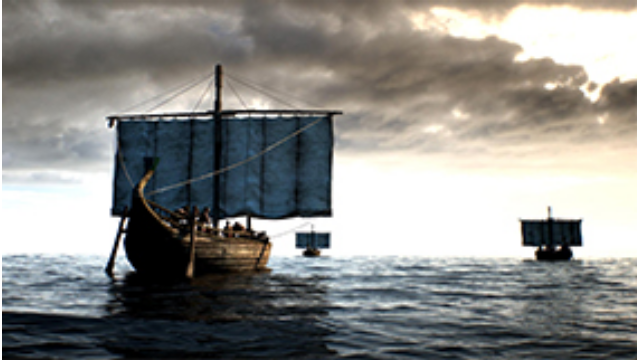 Watch Wednesday, April 2, 2014 at 10pm | Learn if Carthaginians fleeing the conquering Romans may have taken refuge in South America. 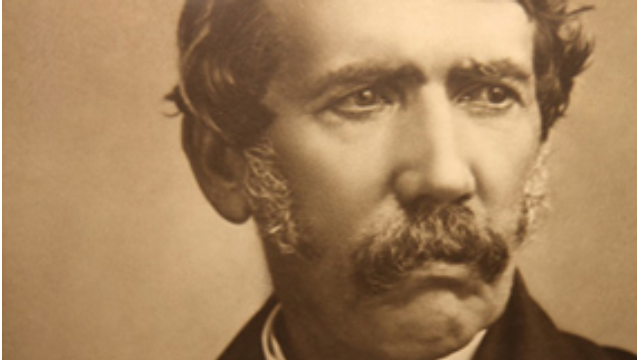 Watch Wednesday, March 26, 2014 at 10pm | Examine new forensic techniques being used to study the famed explorer’s lost diary. 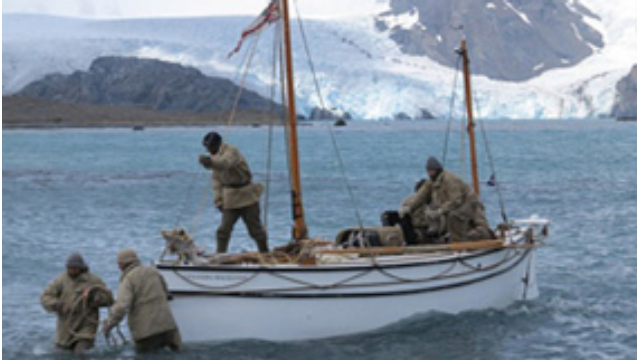 Watch Wednesdays, January 8 - 22, 2014 at 10pm | Follow a modern expedition that re-creates Sir Ernest Shackleton’s epic sea-and-land voyage. 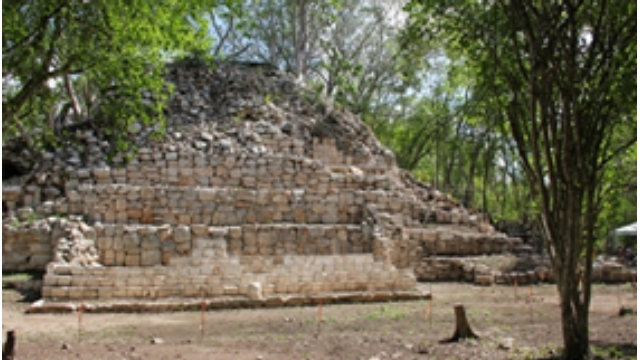 Watch Wednesday, October 2, 2013 at 10pm | Explore archaeological evidence of a previously unknown Mayan society based in the Yucatan Peninsula of southern Mexico. 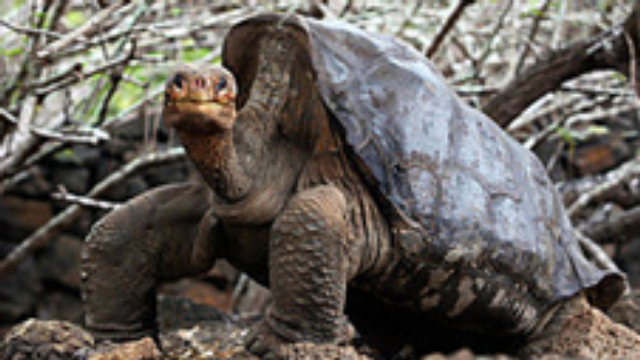 Watch Wednesday, July 17, 2013 at 8pm | Documentary about Lonesome George, officially the loneliest animal on the planet until his death in June 2012.